Well done Andy Bell. April’s S41 Local Hero for his hardwork and dedication to our disability programme. 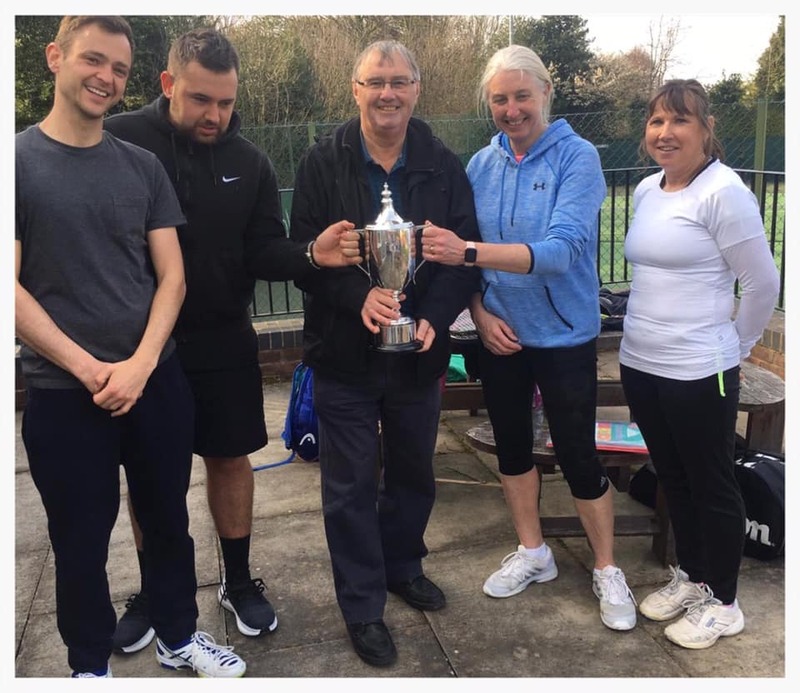 S&D Winter League Mixed Winners! Congratulations to our S&D Winter League mixed Team. Champions of Division 4 after an unbeaten 16/16 matches. And if that’s not enough they w on the Plate Cup Final on Saturday! 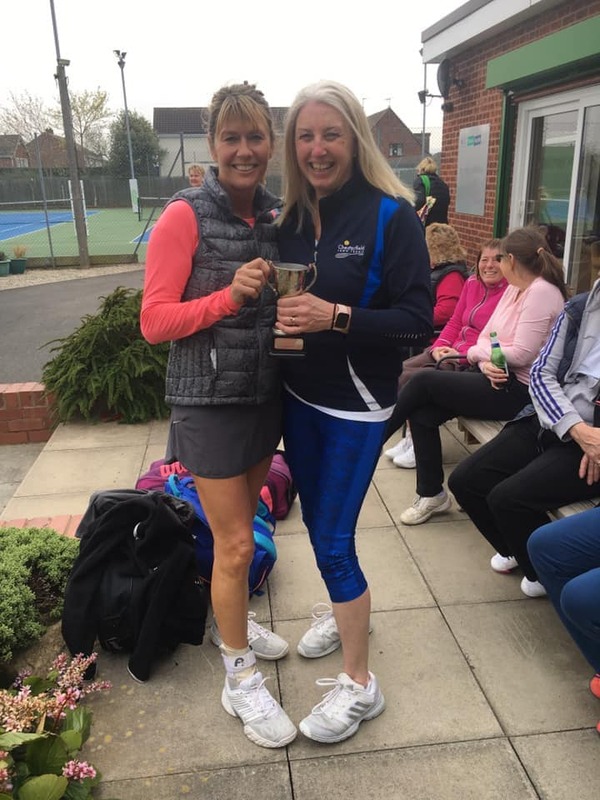 A great successful ladies Vets Tournament on Sunday. Thankyou to all involved. Congratulations to the winners Alex and Fiona. 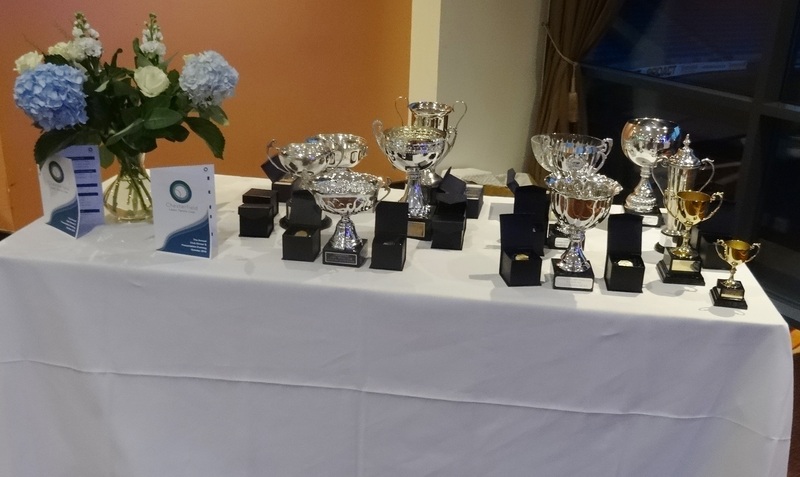 This year’s presentation was at Real Time Music and hosted by the Club’s new coaching team – Tennis Chesterfield. 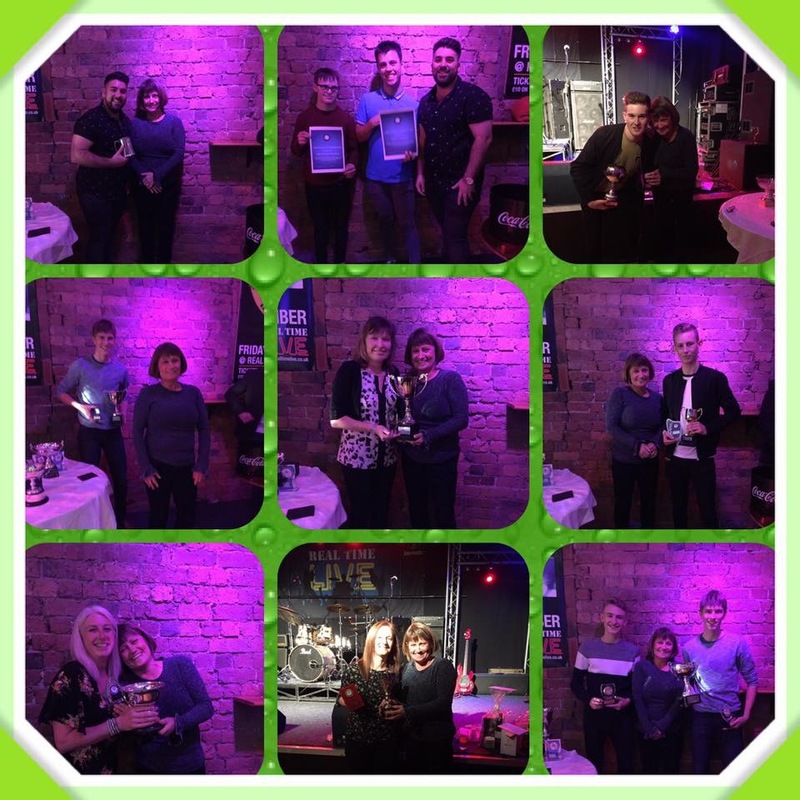 A great evening saw the following members receive their trophies and awards. 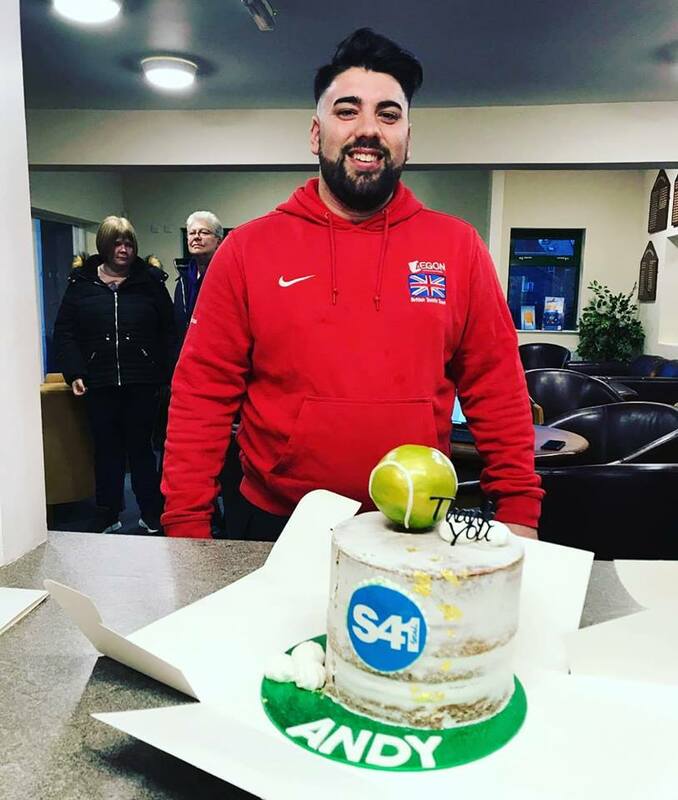 Special Recognition – Andy Bell for his contribution to Disability Tennis both at club, county and regional level. Andy was Derbyshire Coach of the Year too! Certificate of Recognition – Target Tennis Group under coach Andy Bell – Rebecca, Ashely, Thomas, Sophie and Tiago.